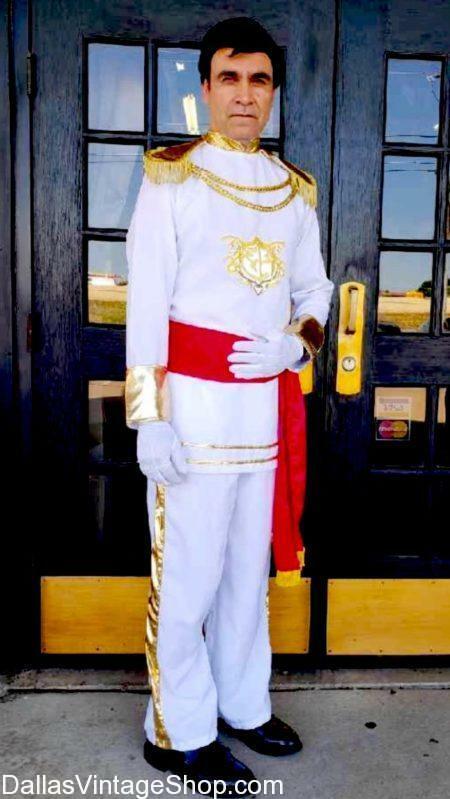 Look at this Prince Charming, “Once Upon A Time” costume, We have this clean cut, style Prince Charming outfit that looks like a Medieval fantasy fairy tale character. Who is your favorite Story Book hero, Prince Charming type character? 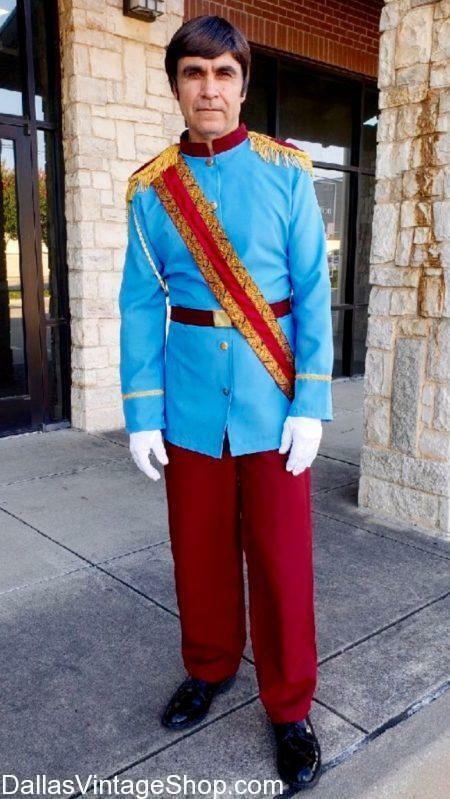 No matter what your Prince Charming Costume idea is, we have what you need. Maybe you like the dashing, leather clad Josh Dallas, Prince Charming from the TV series, Once Upon A Time. However, you may prefer a more ‘cookie cutter’ Disney style, Prince Charming who lives in a huge castle and who comes from a long line of perfect Royals. 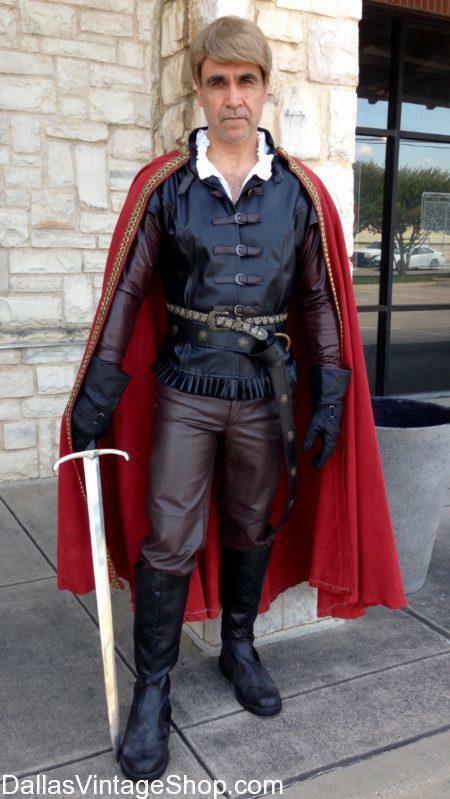 Either way, let us help you create your own Prince Charming Outfit from our unbelievably huge selection of great period costumes, Royalty attire and Medieval fantasy garb. 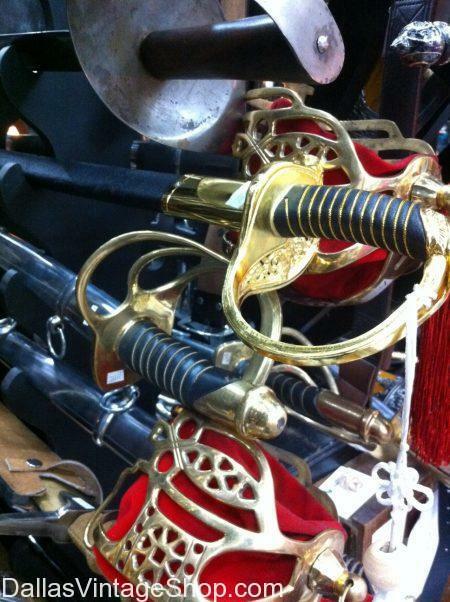 We even have the wigs, makeup, facial hair, jewelry, swords, sword belts, and any Princely attire you can imagine. 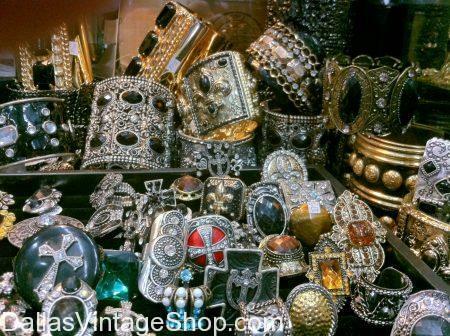 Get complete Prince Charming outfits or just the costume pieces and accessories you need. Get this Cinderella’s Prince Charming Costume, Other Famous Royal Prince Outfits, Historical and Fairy Tale Prince Attire, Other Classic Prince Charming Character’s Attire, Prince Coats & Jackets with Sashes, Military Prince Uniforms, Disney Cartoon Prince Charming Costume, Royal Prince & King Costumes, Complete Outfits or just Prince Clothing Pieces & Accessories and anything in Fantasy or Military Princely Attire. You are in Prince Charming category.